Anna Maria Island is a beautiful seven mile stretch of warm Florida sunshine, crystal clear waters, and the relaxed island vibe. 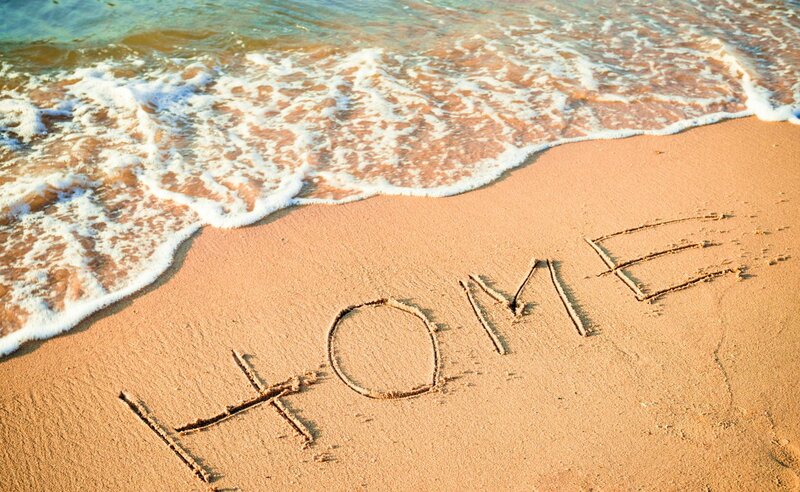 Everything on the island is within minutes of where you’re staying and the white sandy shores are only a few steps away. 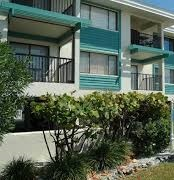 Owning a condo on Anna Maria Island is like having your own home, but without all the work. The Homeowners Association takes care of all the exterior maintenance including the landscaping, road work, and outdoor painting. 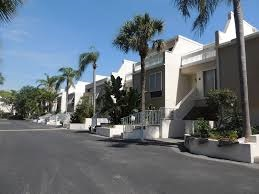 There is also some form of security for condominiums- usually gated and may even have patrols. The best part about owning a condo is the community. 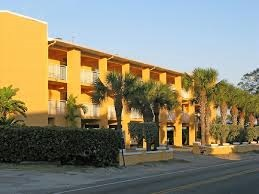 The communities have social events such as parties, game nights, and even just hanging out at the neighborhood building. Instead of having to worry about pool or spa maintenance, condominiums usually have these as amenities as well as fitness centers. You have plenty of time now to enjoy a nice refreshing drink on your balcony or lanai. 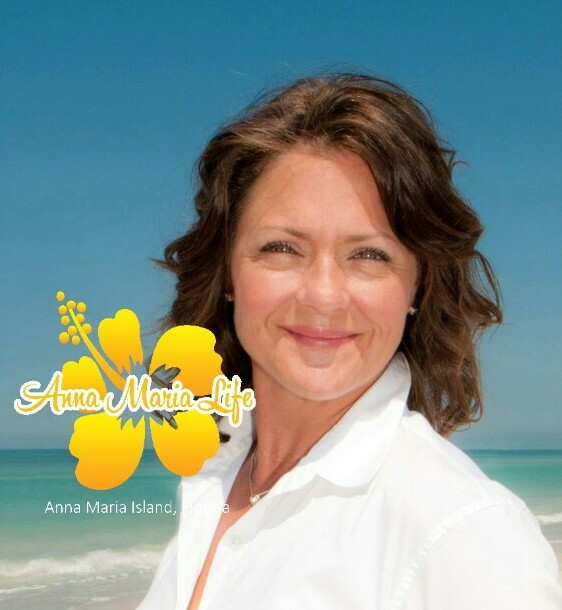 We would be more than happy to help you find your ideal condo for sale on Anna Maria Island.